Hate Crunching Numbers? Fortunately For You, We Don't. 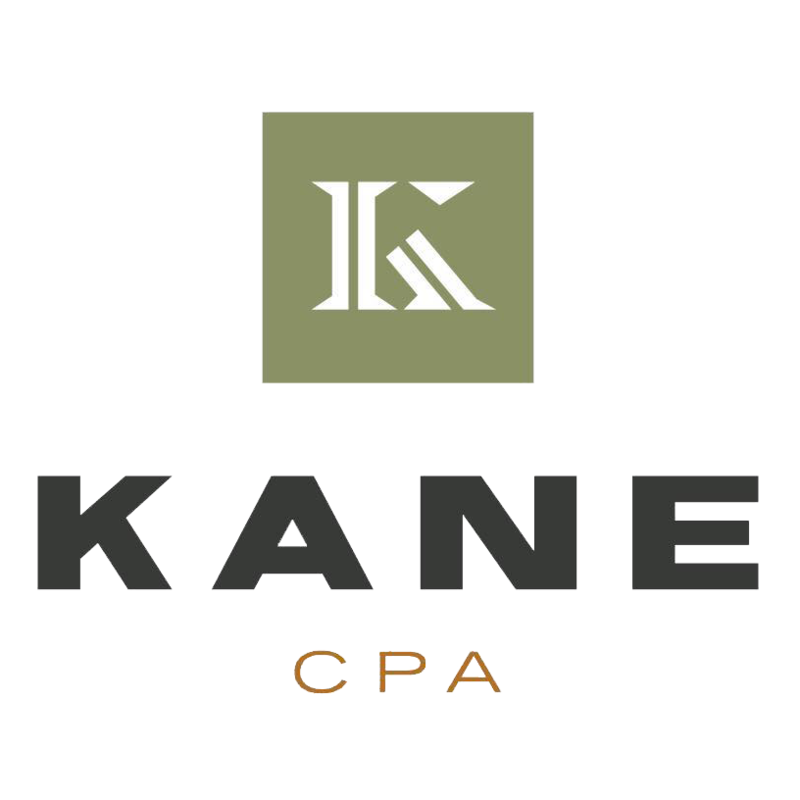 CONTACT KANE CPA FOR ACCOUNTING SERVICES IN FITCHBURG, WI You're proud of your business. You've built it from the ground up and watched it grow from a simple idea into a successful enterprise. As your business grows, so will your accounting needs. To make sure your bookkeeping doesn't fall by the wayside, turn to KANE CPA for payroll and accounting services. We help individuals and businesses throughout the Fitchburg, WI area keep their finances on track. Call 608-271-5585 today to learn more about our payroll and accounting services for individuals and businesses. Looking for solutions to your tax problems? KANE CPA can take on your tax preparation needs and help you resolve issues with the IRS.